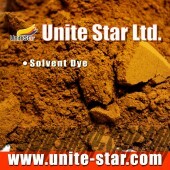 We have several series on the industry paint, anti-corrosion paint, road mark paint, wood paint, refinish paint etc. The applications including any kind of paint appearing in our life. 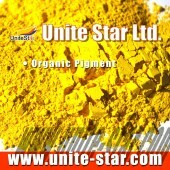 Both of organic & inorganic pigments can be used on the plastic, including PVC, PP, PE, PC, PA, PU etc. 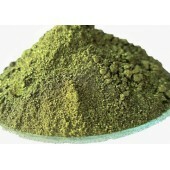 We focus on the customers different applications. There are different types for water base & solvent liquid inks, providing low viscosity, high dispersion, high gloss and transparency. 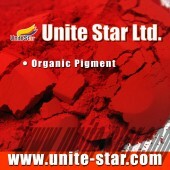 Welcome to Unite Star Ltd.
Color is the best gift from nature, so don't wait any more, we will help you making life more beautiful. 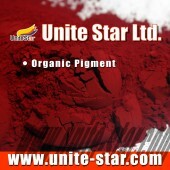 Established in 1997, Unite Star is a leading chemical supplier in China specialized in exporting organic and inorganic pigments, solvent dyes and acid dyes etc. Located in TianJin(Tientsin) China, the biggest port of north China and major chemical manufacturer base, we have been working tightly with clients from ink, paint, plastic, textile printing and other manufacturing industries in supplying the finest quality raw material for years. At Unite Star, we do understand the importance of market segmentation in the competition and we are dedicated to providing the highest quality of solutions and services for industries users so as to help them maximize their value in the market. 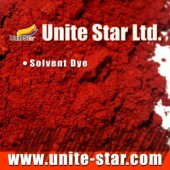 Established in 1997, Unite Star is a leading chemical supplier in China specialized in exporting Pigment for Coating, fluorescent pigment, organic and inorganic pigments, solvent dyes and acid dyes etc. 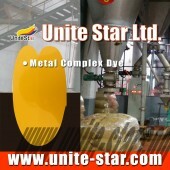 Unite Star can supply any certificate from third lab according to standard SGS, ASTM, and EN71 etc.